Jordan Jarrett Bryan is a sports reporter for Channel 4 News. The thing I love about sport is what it does to people. Not only the athletes themselves, but the supporters and followers of it. Sport can make athletes grow as people, but can also destroy them and turn them into someone they never wanted to be. But it also can make fans say and do things they never thought they'd think or do. Sport reflects life and is a microcosm of it. Sport can make you laugh or cry, sport can make you laugh till your belly hurts, it can make you rage with anger. Sport can make you see things you never thought you would see. But importantly sport makes you think. Why do we support the team we support, follow the athlete we follow and devote our lives to the sport we do? Surely it’s more than just a geographical, national, gender or technical reason. We invest time in that sport/athlete because we identify with them or that team/person we aspire to be. Reporting on a fabulous goal, a world class forehand or a great burst of sprinting is what turns me on. But what I live for, just as much as those moments is the sporting moments that make the everyday man go gaga. Premier Range cancels its agreement with Wigan Athletic following the appointment of Malky Mackay as its new manager. The firm says its position is “untenable”. Dressed to impress? Or dressed for pure stress? Colombia’s female cycling team have defended their new “see-through” uniform. Jordanne Whiley is on the verge of becoming the first British tennis player to hold all four grand slam titles – so why don’t we know about her? Costa Rica’s 1-0 win over Italy ends England’s World Cup 2014 campaign after less than a week – their quickest-ever exit from the competition. 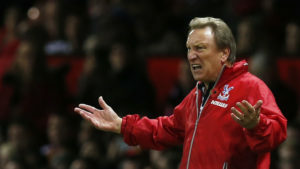 What can the FA do to change English football’s course? 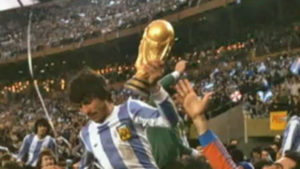 Argentina hosted and won the World Cup for the first time in 1978. They were led to glory by Cesar Menotti and star striker Mario Kempes. But victory did not come without plenty of controversy. 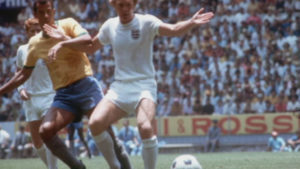 The 1970 Mexico finals – the first to be televised in colour – gave the world a host of defining images: Pele’s dummy, Banks’s save and, most memorably, Carlos Alberto’s goal. 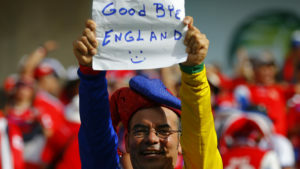 Never mind the competition: Brazil’s extreme weather will be one of England’s biggest tests at the World Cup 2014. But now fans can get a taste of Brazil’s climate themselves in the heart of London. Brazil came of age as a major footballing nation when it hosted the 1950 World Cup. 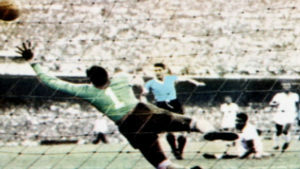 The final, in which 200,000 saw Uruguay defeat the host nation, still holds the record for a football attendance. 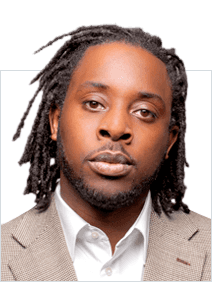 Ahead of today’s FA Cup final, Jordan Jarrett-Bryan looks at Hull, famed for its bridge, for midfielder Tom Huddlestone’s haircut, and for supporters including John Prescott and singer Sinitta. 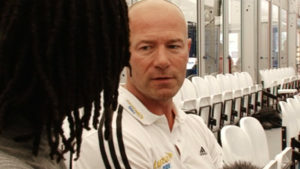 Jordan on sport: rugby sevens heaven in Rio? 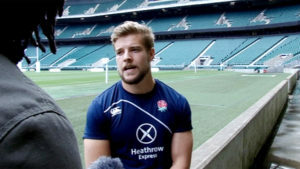 After a turbulent week in English football, Jordan Jarrett-Bryan heads down to Twickenham to meet the England rugby sevens team, who are hoping to qualify for the 2016 Rio Olympics. 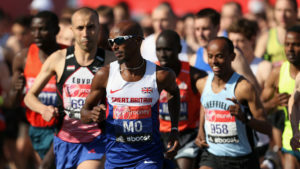 Olympian Mo Farah finishes eighth in his first London marathon as Kenyan Wilson Kipsang wins the 26-mile race in a time of 2 hours, 4 minutes and 27 seconds – a new course record. 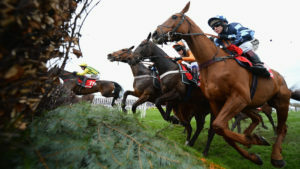 Ahead of the world’s most famous race, Jordan Jarrett-Bryan reports from Aintree on the protests, the money and a horse called Shakalakaboomboom.